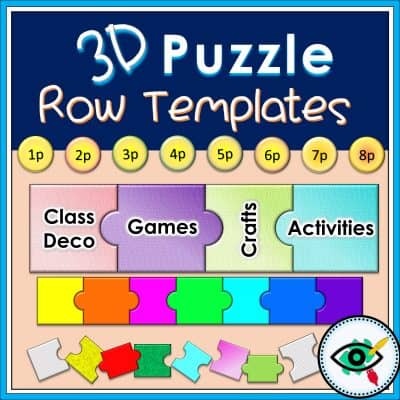 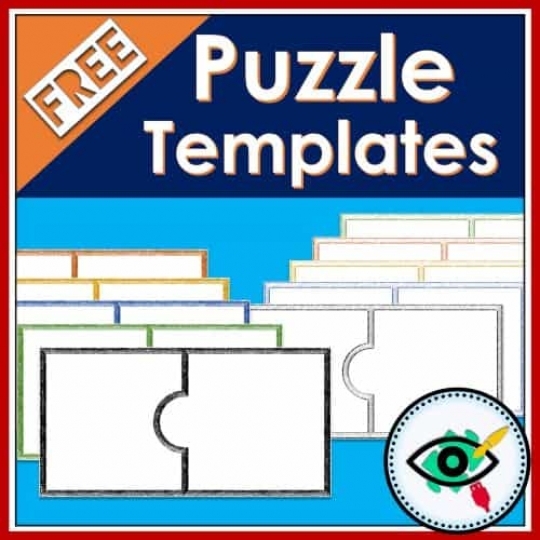 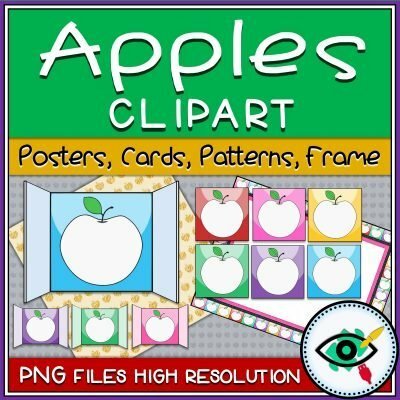 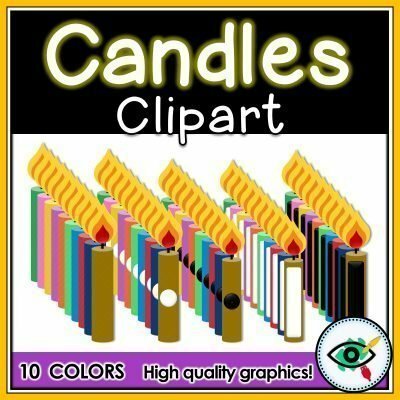 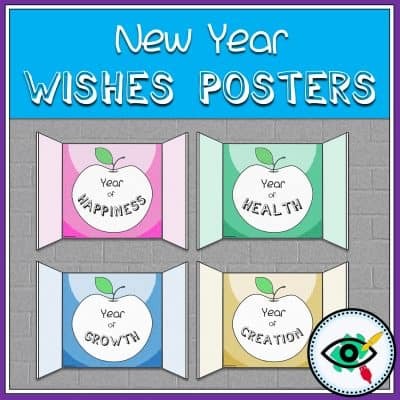 Puzzle templates clip art for teachers for a variety of uses. 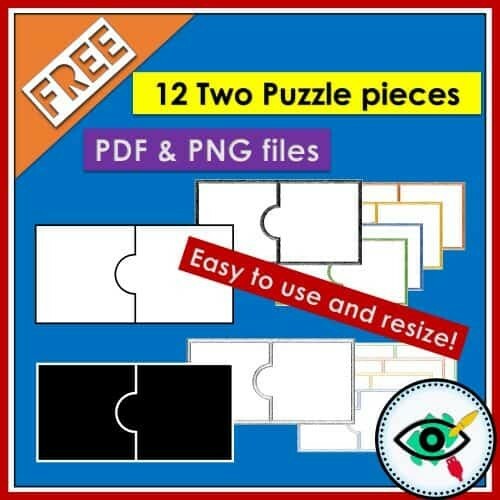 Included 12 high-resolution designs of 2 connected puzzle pieces in b&w and color. 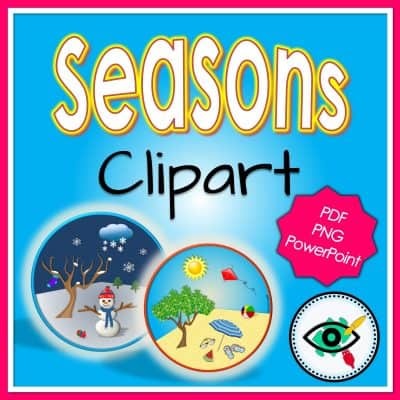 Delivered In .PNG and PDF file.